Astrophotography is the name given to the process of taking pictures of anything not on the Earth but out in space. This covers all astronomical objects (planets, galaxies, nebulae, stars etc.) and large areas of the night sky. 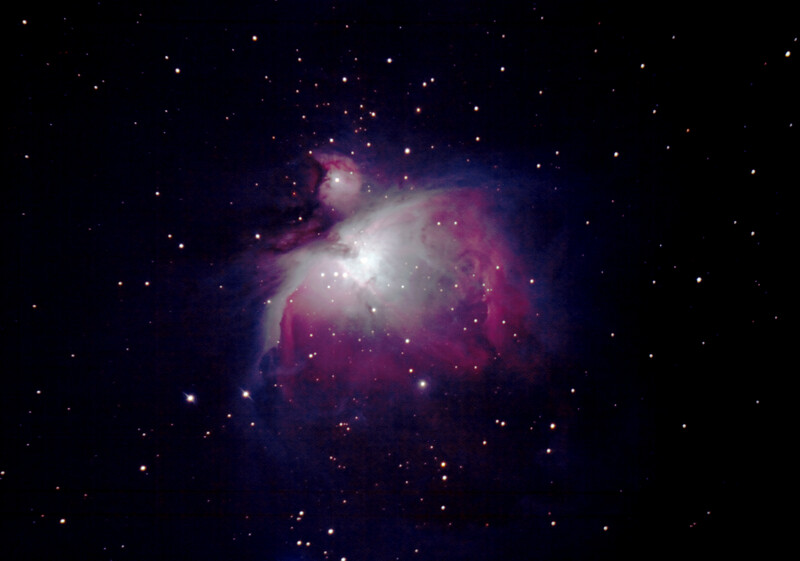 Most of us probably think of images from the Hubble Space Telescope when the word is mentioned, but taking good astrophotos can be done using affordable cameras and telescopes. The Sunshine Coast Astronomy club has several members who take astronomical images using their regular cameras (DSLR, Point & Shoot) and are very happy to share their knowledge. Click here for a gallery showcasing images taken by club members.